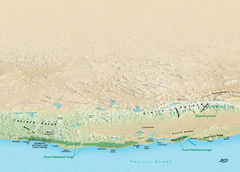 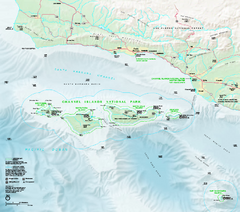 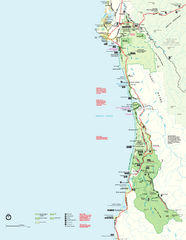 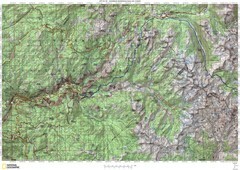 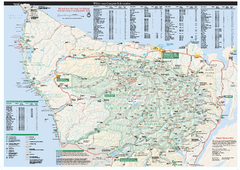 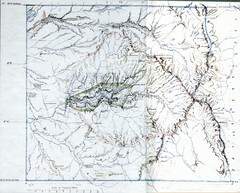 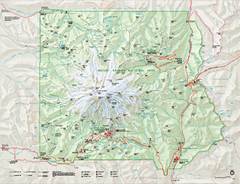 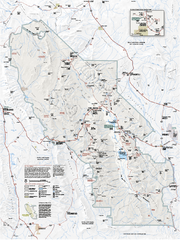 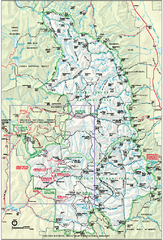 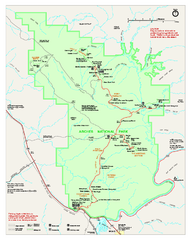 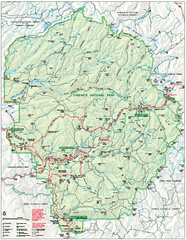 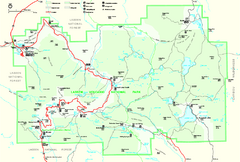 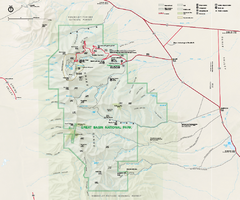 Official park map of Sequoia National Park and Kings Canyon National Park. 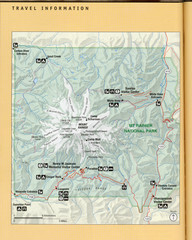 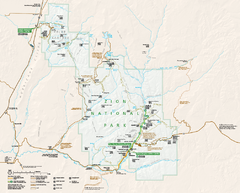 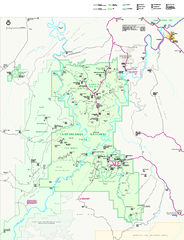 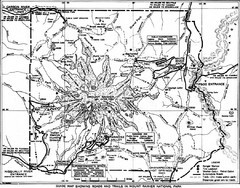 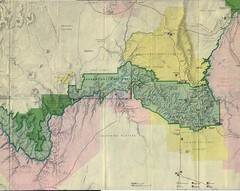 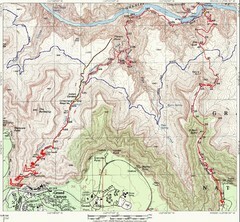 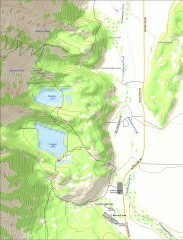 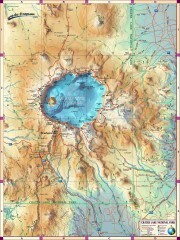 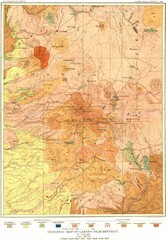 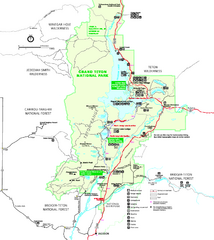 Official park map of Zion National Park. 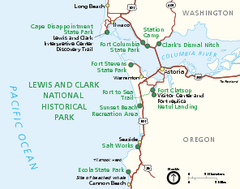 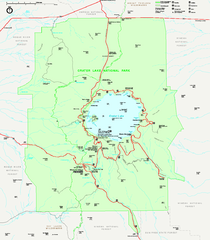 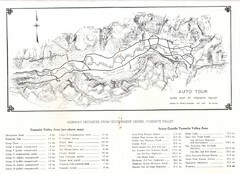 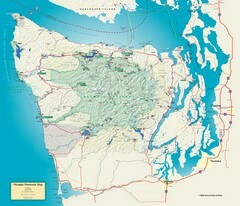 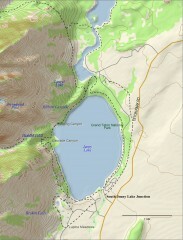 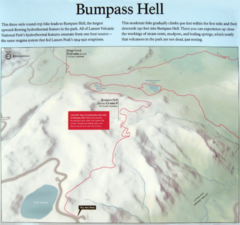 Shows trails, roads, and all park facilities. 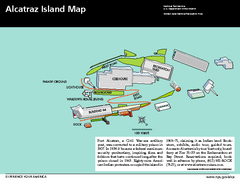 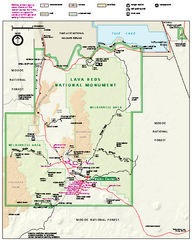 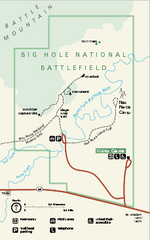 Official NPS park map of Arches National Park. 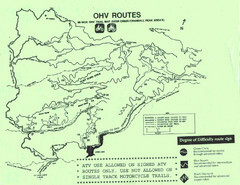 Shows trails, roads, and all park facilities.